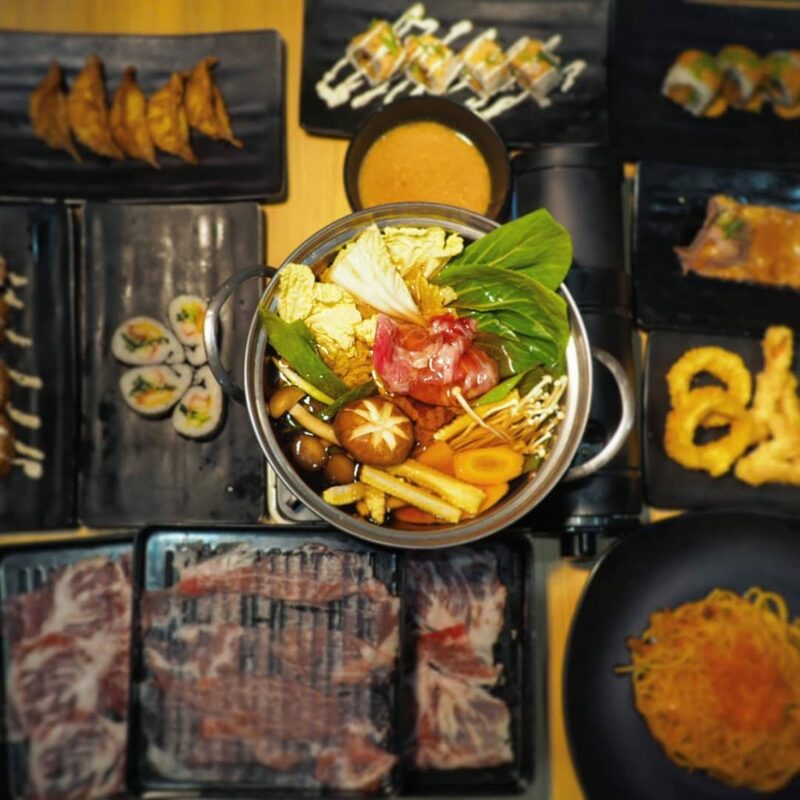 A new Japanese buffet restaurant in Pantai Indah Kapuk area, where fresh and juicy shabu-shabu is available to relish. 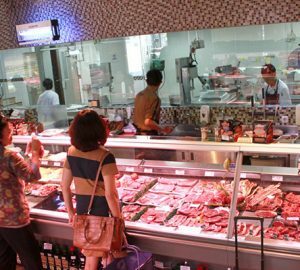 For the meat, Ganbatte Restaurant using only Aussie beef to guarantee the customer’s satisfaction. Other than shabu-shabu, you can also try its zestful sushi choices, from sashimis to fusion sushi. Ling Ling restaurant is making a comeback after a hiatus. Yup, the renowned dim sum place is finally open its business again, now at Cikajang (formerly at Kuningan). The place offers dim sum selections in a separated menu. It features some classic dishes such as prawn cheung fan, chicken feet, chicken & prawn shiu mai, and chicken dumpling. However, they also have some modern versions, such as salted egg custard bun and lemon tarragon crab dumpling. The new eating space is contemporary in design, combining the unfinished wall looks with some pastel colours. Looking for a guilty-free fried chicken, then O M Ji is the best place to visit. 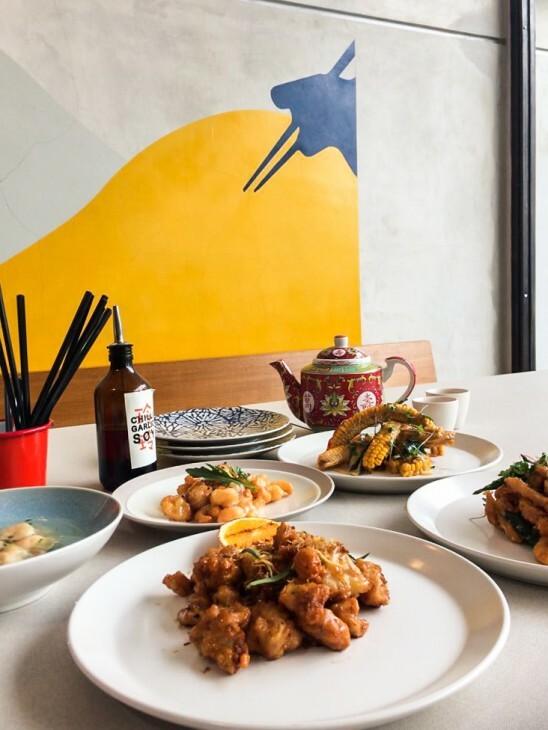 This food outlet is set to introduce the modern Asian fried chicken to Jakarta food lovers. Promises customers a juicier meat texture (using chicken breast only), richer flavour with its 13 secret ingredients, and signature deep-frying technique. The meat is also pass through a 48 hours marinated process. 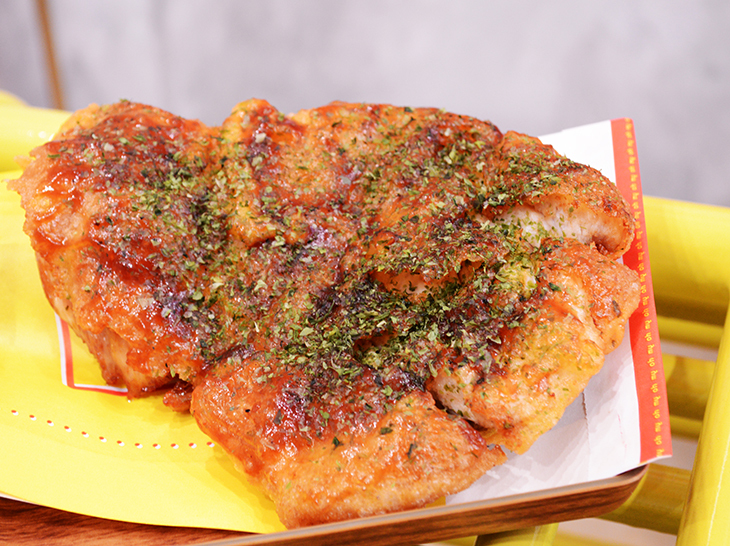 Try its five non-MSG variants, such as Original, Spicy, BBQ Nori, Chizu, and Gangnam. And do not miss to also try its beverages, includes Ice Lemon, Ice Thai Tea, and Signature Papaya Milk. 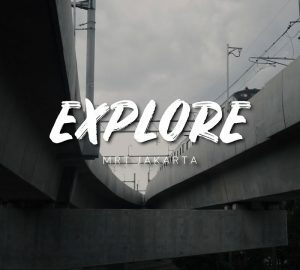 BARA claimed itself as the first wood-fired kitchen in North Jakarta. 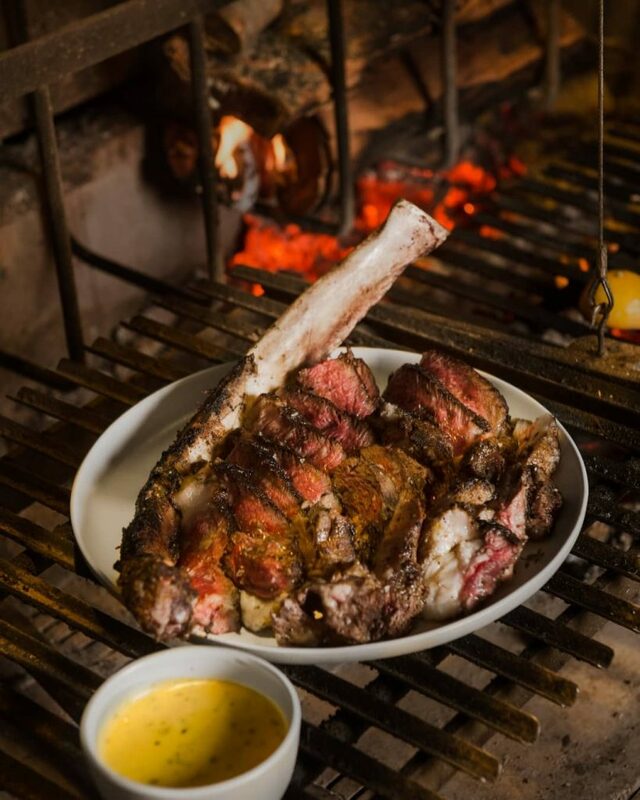 The place serves Argentinian inspired grill dishes, such as Double-Bone In Pork Chop, Grilled King Trumpet Mushroom Salad, and its range of steaks including the signature Stock Yard Ranch Tomahawk. BARA also carefully chooses and sources its ingredients. From hand selected fresh fish, meat, fresh herbs, to spices, with no preservatives. 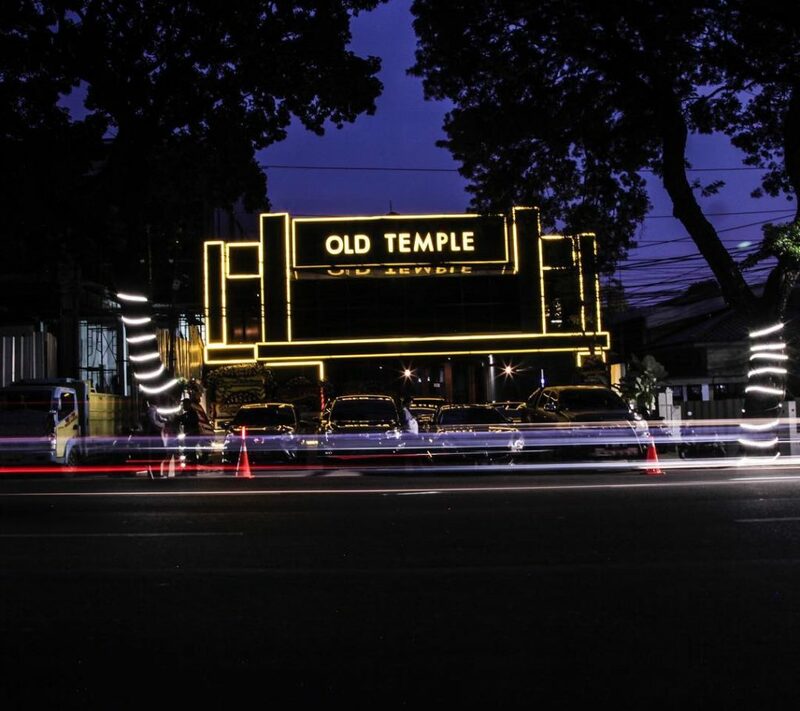 Newest bar in town, Old Temple Jakarta is here to serve the best drinks and music. 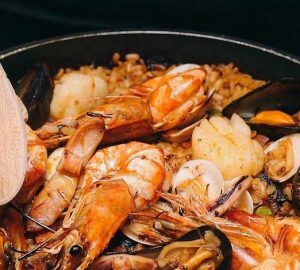 You can also savour its delightful dishes to accompany your chill-out moment. Here comes another choice of high-quality Wagyu restaurant. X Wagyu ensure that its Wagyu steaks are cooked with great technique to bring out the ultimate flavour of the meat itself. 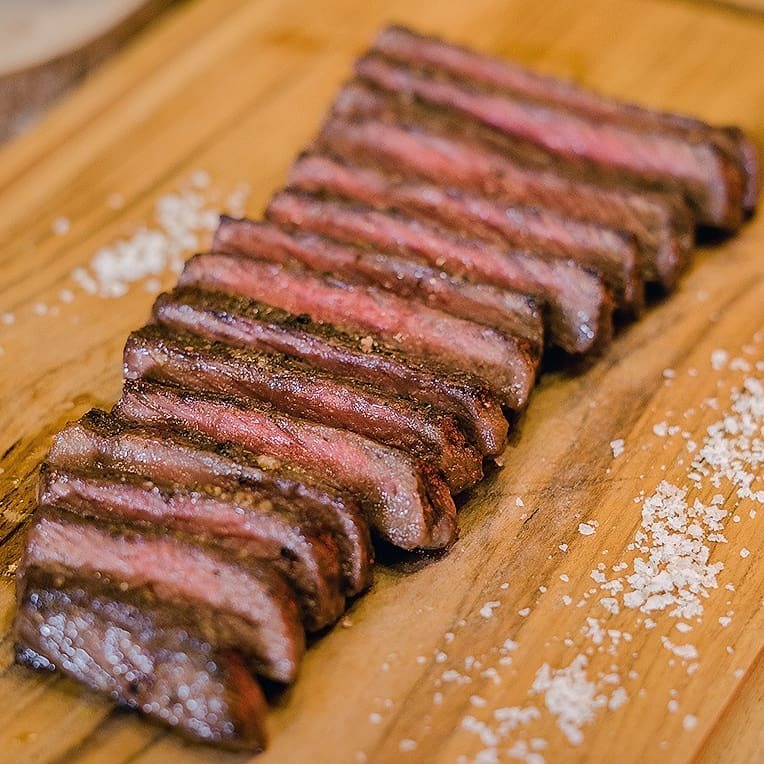 Using cast iron, instead of charcoal, X Wagyu uses the meat fat to add the characteristics of the flavour. Other than steak, the place also serves burgers and pasta.